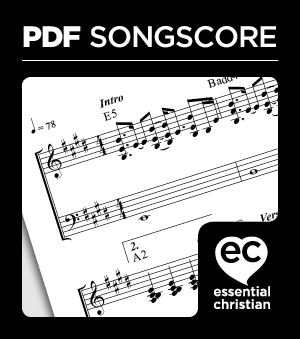 Our God's Generous by Nick & Becky Drake (ELE) was published by Song Solutions in May 2012 and is our 6281st best seller. The ISBN for Our God's Generous is S00886660. Be the first to review Our God's Generous! Got a question? No problem! Just click here to ask us about Our God's Generous.